How do you get reliability, affordability, and experience? It’s simple, you hire Omar’s Pool Service. As a full service cleaning, repair, and maintenance company, Omar and his staff work behind the scenes so that your enjoyment is only a quick walk from the patio to the invigorating comfort of your private oasis.. Pool cleaning is time-consuming Pool cleaning is a time-consuming endeavor that can lead to blunders and costly mistakes. Do you imagine yourself hanging out sweating, cleaning your pool or would you rather hang out swimming or blissfully lounging aroud your pool? If your answer is the latter, give us a call today at (760) 844-3081. We will take care of the tedious work so you can delighted in or around your glorious pool. Pool cleaning is the simplest way to avoid buildup of debris. 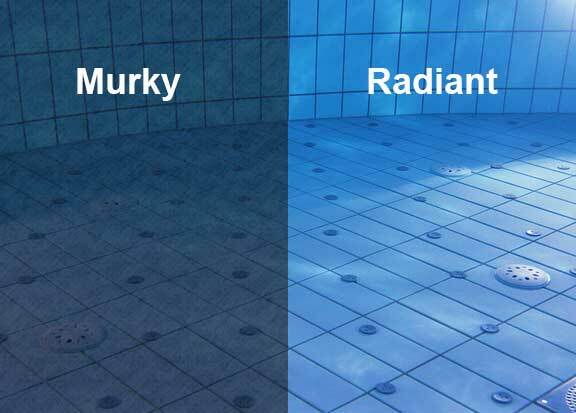 Daily debris and sand can get into your pool system that can choke the pipes resulting in the stoppage or severe slowdown of the circulation pumps, which can and will cause a much murkier and unsightly pool. 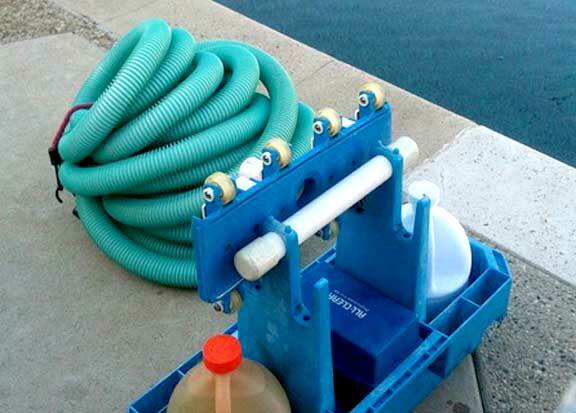 If left unattended this can also lead to costly repairs to your pool equipment like your pumps and lines. To avoid any costly repairs, call us today to set up your healthy pool cleaning service.